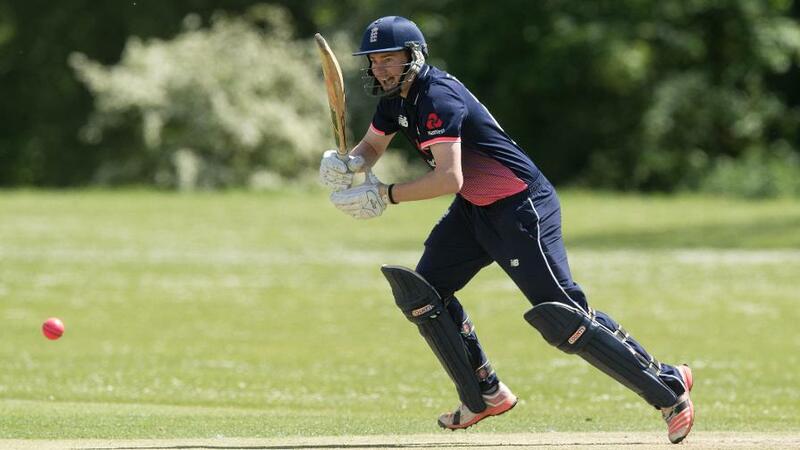 England Learning Disability open their INAS Tri-Series account against South Africa to kick off two weeks of 40-over and 20-over competition before facing Australia on Tuesday. It’s a long way from Lord’s to Chester Boughton Hall – but Chris Edwards and his Learning Disability (LD) team will be representing England with as much pride as Joe Root and co when they face South Africa in the first match of an INAS Tri-Series, also involving Australia, today. It will be an especially significant occasion for Edwards, a mainstay of a dominant period for England against their Learning Disability rivals, as Chester is so close to his cricketing roots on the Wirral. 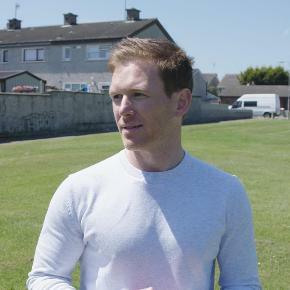 “It’s a dream come true to have an international series right on your doorstep,” the 24-year-old told the mini-magazine that has been produced to accompany the series – which itself provides tangible evidence of the growing stature of LD cricket, and the England team, with the series also being supported by NatWest. It is only 12 years since they played for the first time, in a Tri-Series involving the same three nations in Cape Town. Australia won that series, and the two that followed in 2007 and 2009 – when Edwards made his debut, at the age of 17. So he was well-established by 2011, when the Tri-Series returned to South Africa and England were crowned champions for the first time after winning the final in Kimberley. And two years ago Edwards led from the front in Australia as England won a bilateral series 5-1 – rounding things off with a century in Melbourne. 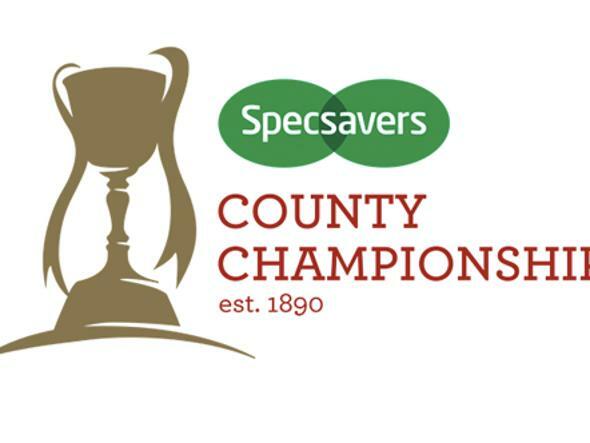 This time Derek Morgan’s team will have home advantage on a number of leafy Premier League grounds around Cheshire, with the first phase of two weeks of competition involving 40-over matches before the action switches to T20. After the opener in Chester, England face Australia in Grappenhall near Warrington on Tuesday, with return matches against South Africa in Bramhall, and the Aussies at Tattenhall, on Thursday and Friday. They will then hope to be involved in the final in Neston, even nearer to Edwards’ home club ground of Caldy, on Monday 17 July – with the two Australia-South Africa matches in the Tri-Series being staged at Nantwich on Wednesday, and Oxton on Sunday 16th. 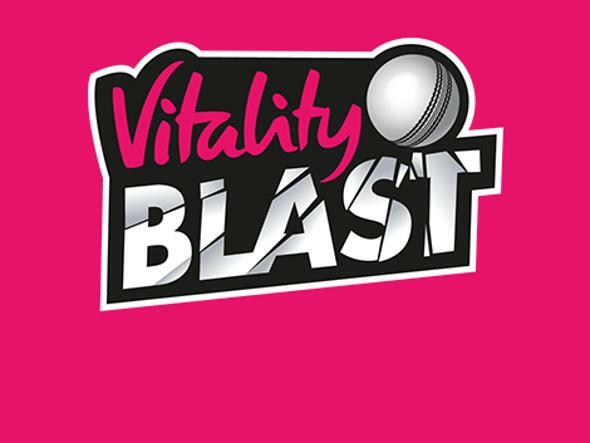 The T20 competition involves three double-headers, starting at Toft near Knutsford on Tuesday 18 July. England play both South Africa and Australia the following day, back at Chester Boughton Hall, before the series returns to Oxton and then finally to Nantwich on Wednesday 21 July. “What an exciting and competitive two weeks of cricket we have in prospect,” said Ian Martin, the ECB’s Head of Disability Cricket, also expressing his gratitude to those who have helped to stage an opening ceremony and cap presentation night on Sunday at the beautiful Cranage Hall. 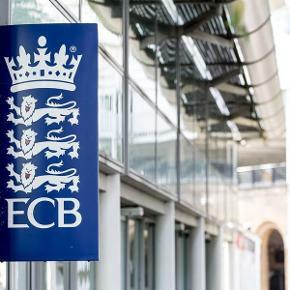 "ECB would like to thank the Cheshire Cricket Board and the hosting clubs as well as Richard Morrell and his team at Cranage Estate for all their help in making this event a success. 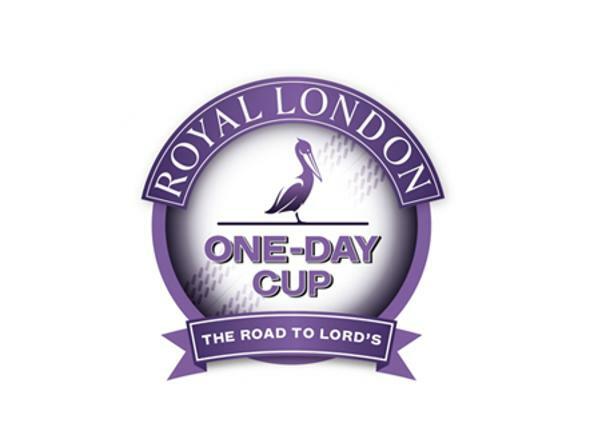 We can’t wait to watch some fantastic cricket at the wonderful venues across Cheshire that are hosting the matches. “We hope that this tournament will be a fantastic advert for our sport. Our aim is to raise the profile of disability cricket for all cricket fans, no matter their background or challenges in life. England’s team is drawn from all parts of the country. Dan Bowser, a 29-year-old from Devon, made a major impact in Australia two years ago. Alex Jervis and Robert Hewitt will be the Yorkshire voices in the squad, with Thomas Wilson ensuring Lancashire representation. 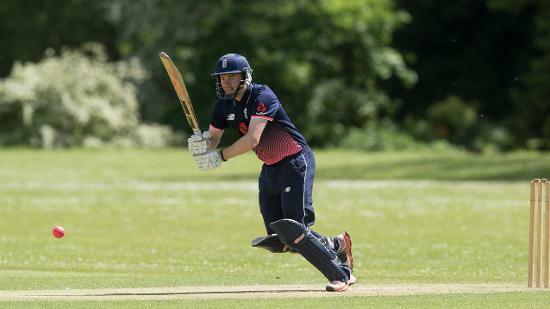 Wilson is one of four uncapped players with Dan Thomas of Essex, Jack Perry – who is from Oxton so will be playing on home territory like Edwards – and Matt Browne of Ashtead, one of five Surrey-based players in the squad. 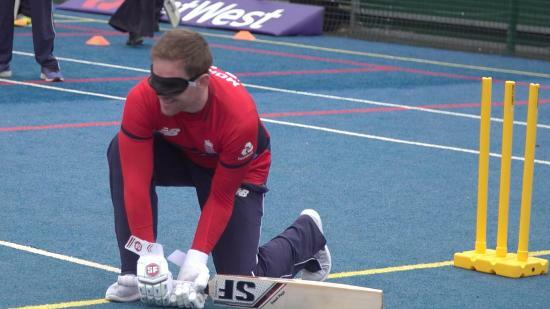 Like all Learning Disability sport, LD cricket is governed by INAS (The International Federation for Intellectual Disability Sport), which is affiliated to the International Paralympic Committee and represents the interests of athletes with LD globally. Follow live scoring for all of England's Tri-Series matches here.